I had the chance to watch a group of falconers hunt their Peregrines for grouse over pointers the other day. 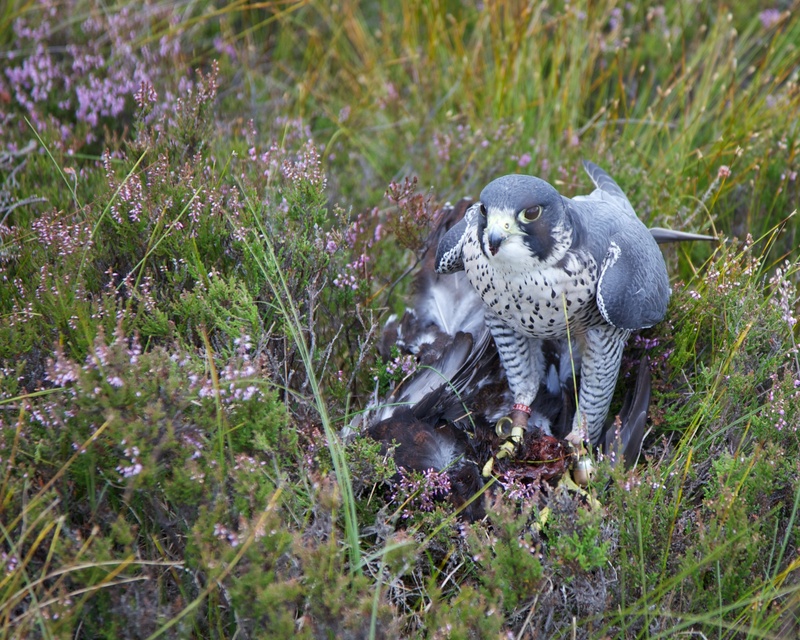 (Strictly, these were Peregrine Tercels as they were male Peregrines; the Falcon is the larger female). It was a grey and very windy so far from ideal hunting conditions but it still made for a fascinating afternoon. 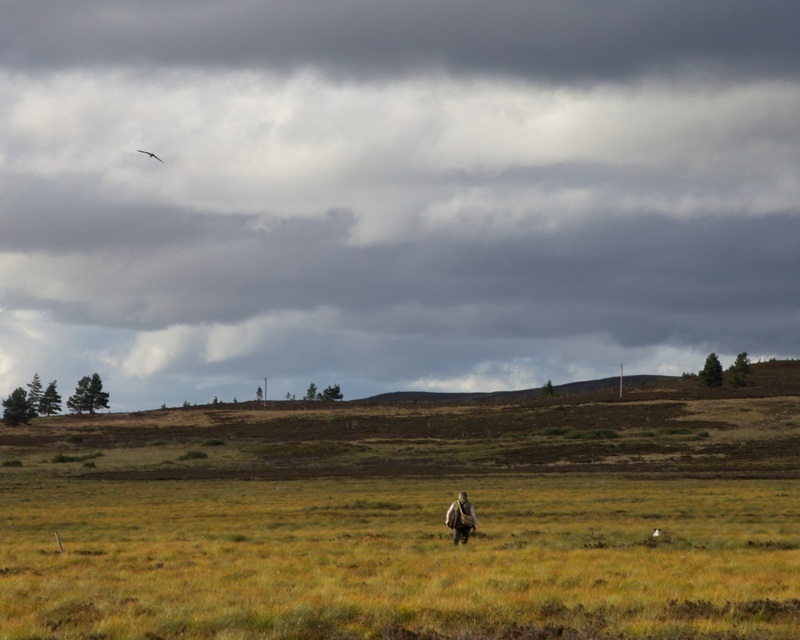 Posted in Landscape, Photography, Scotland and tagged falconry, grouse, Peregrine Falcon, photography, photos, Scotland, Scottish Highlands, Tercel. Bookmark the permalink. Very interesting! And great pics too!